*The series continues in TMHT Annual 1991. *Despite being published by Grandreams, their Annuals and Specials used many of the same artists and writers as Fleetway's TMHT Adventures comic. 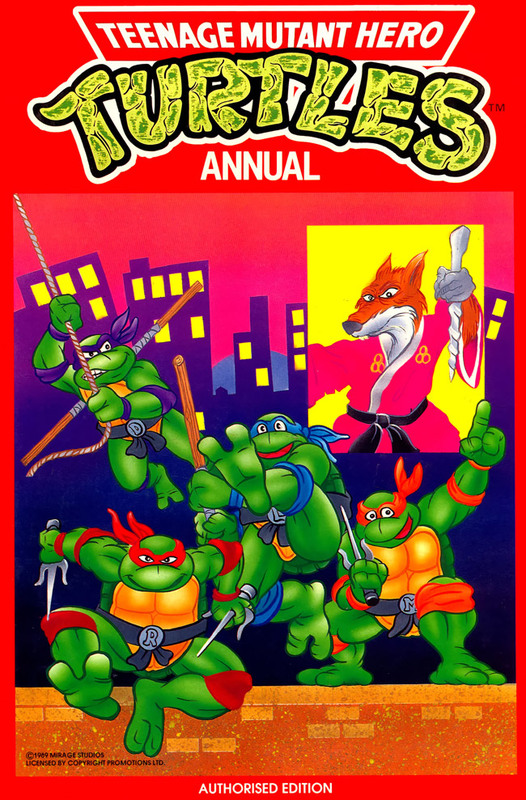 *Like all other TMNT media released in the UK, the series was retitled "Teenage Mutant Hero Turtles" due to the word "Ninja" being considered too violent for European audiences. 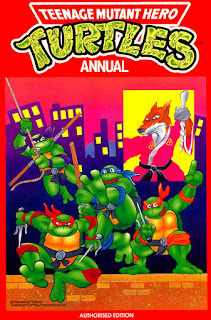 *All issues in the Annual series also contained puzzles, games and other features.